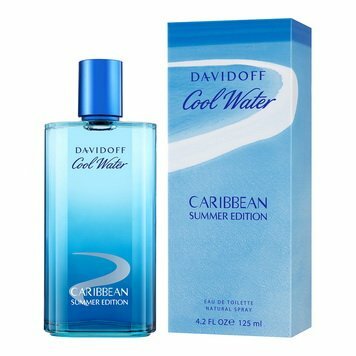 Cool Water Caribbean Summer63,90 - 91,00 руб. 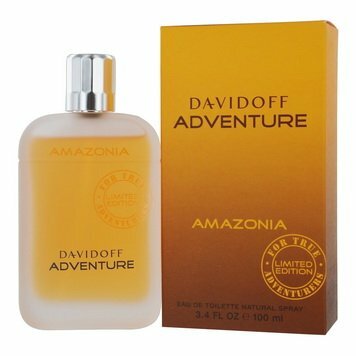 Adventure Amazonia108,00 - 213,90 руб. 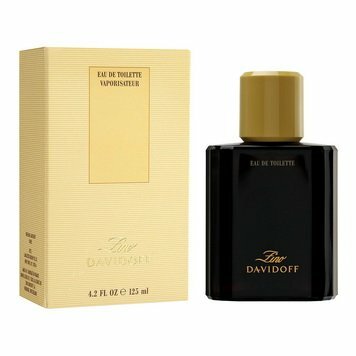 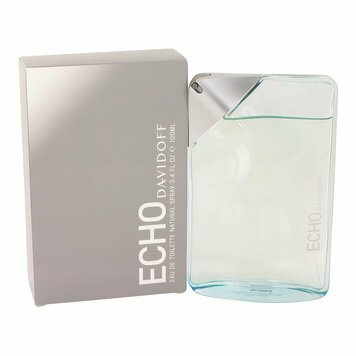 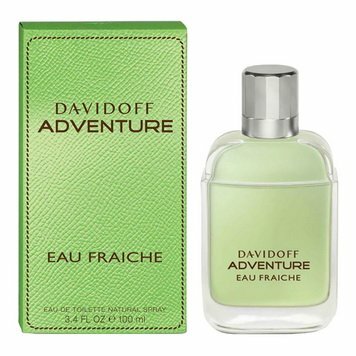 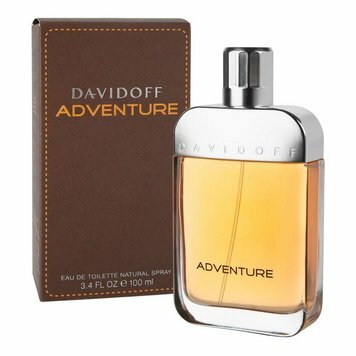 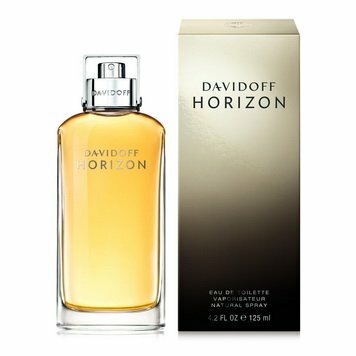 Adventure Eau Fraiche38,00 - 88,00 руб. 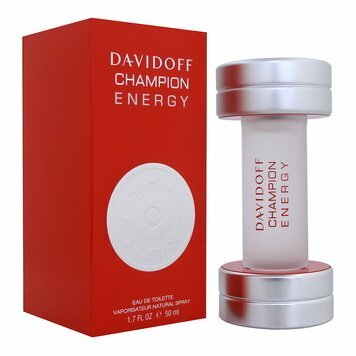 Champion Energy31,95 - 110,00 руб. 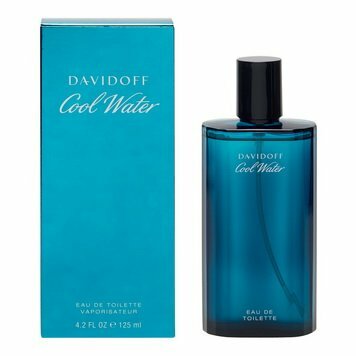 Cool Water40,80 - 119,00 руб. 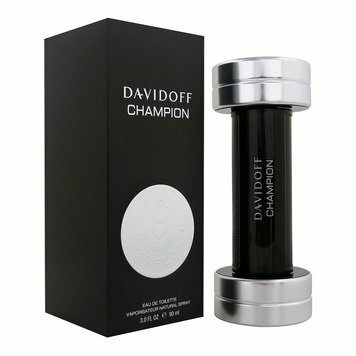 Cool Water Deep105,00 - 260,30 руб. 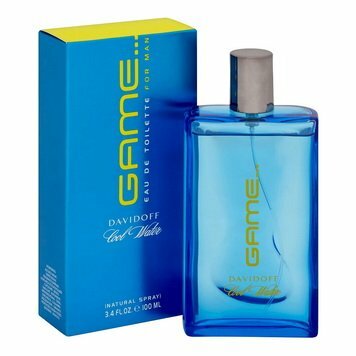 Cool Water Game for Man67,20 - 216,00 руб. 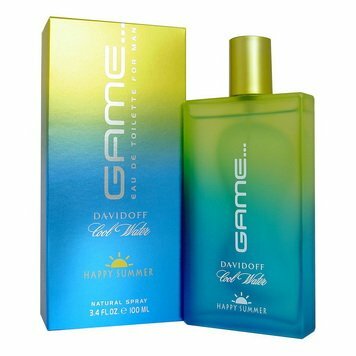 Cool Water Game Happy Summer for Man58,90 - 81,70 руб. 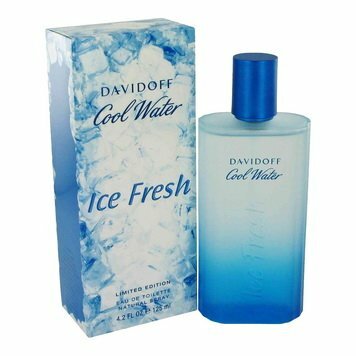 Cool Water Ice Fresh44,00 - 156,40 руб. 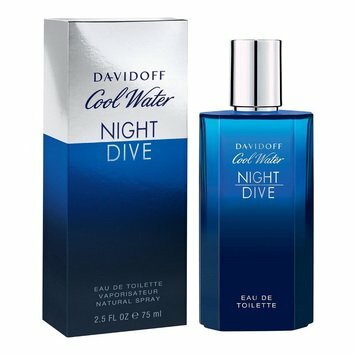 Cool Water Night Dive43,00 - 96,00 руб. 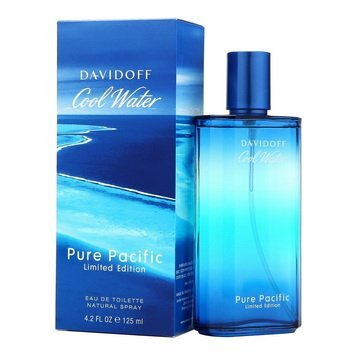 Cool Water Pure Pacific58,00 - 189,00 руб. 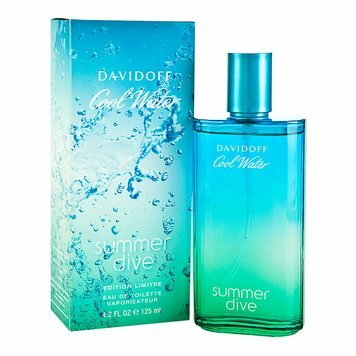 Cool Water Summer Dive73,85 руб. 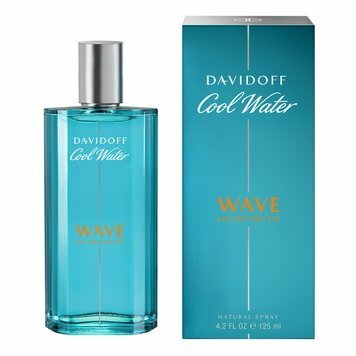 Cool Water Wave60,90 - 150,16 руб. 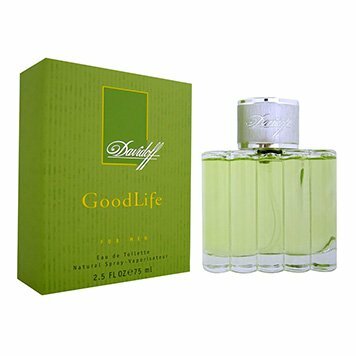 Good Life for Men296,50 - 448,43 руб. 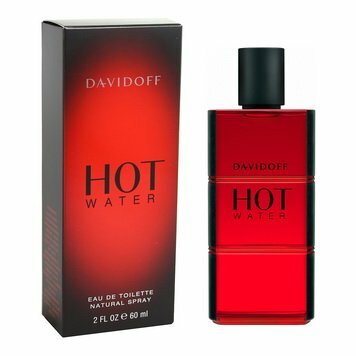 Hot Water43,00 - 143,00 руб. 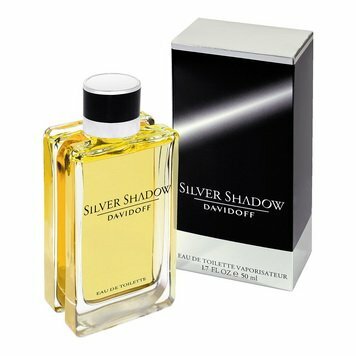 Silver Shadow48,90 - 150,50 руб. 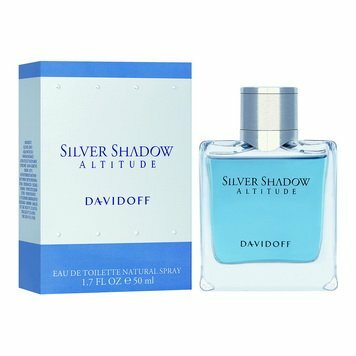 Silver Shadow Altitude36,20 - 332,00 руб. 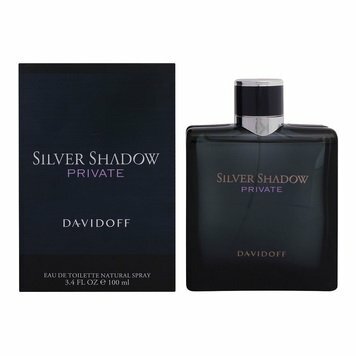 Silver Shadow Private38,00 - 131,00 руб. 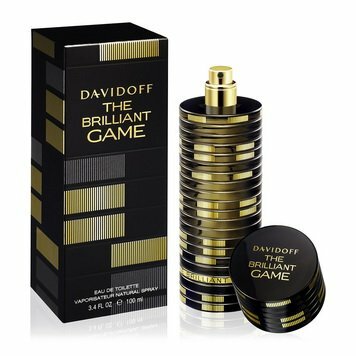 The Brilliant Game68,00 - 99,17 руб. 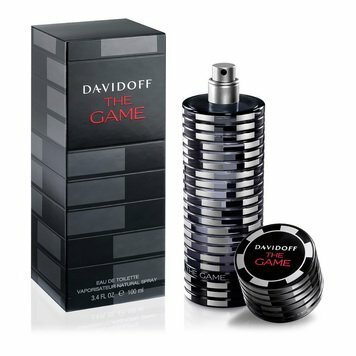 The Game42,20 - 108,00 руб. 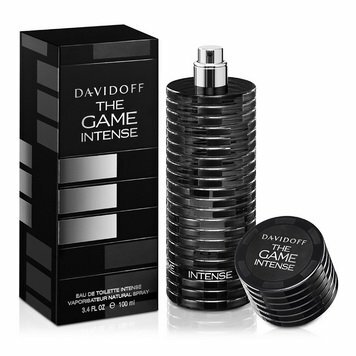 The Game Intense58,00 - 116,05 руб.